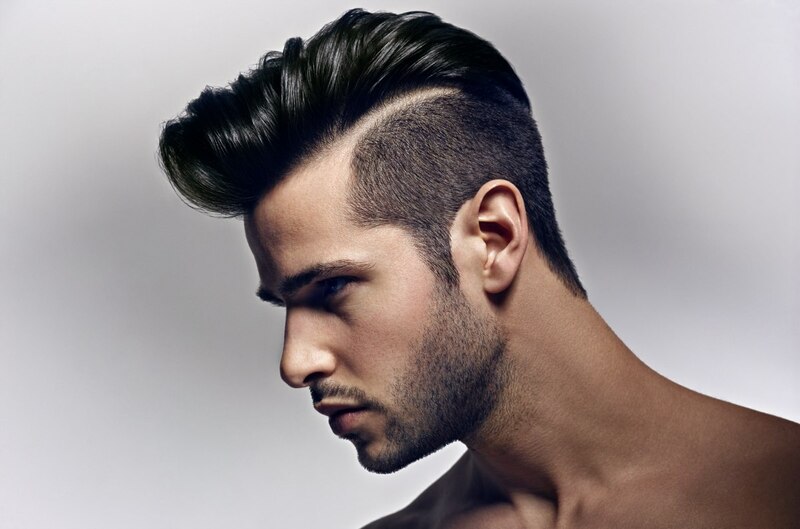 Back to the basics is the motto of the new summer collection of Haute Coiffure Française. The four styles for women show a natural fall of the hair, accents cut with clippers and styling to celebrate the natural beauty of the hair. 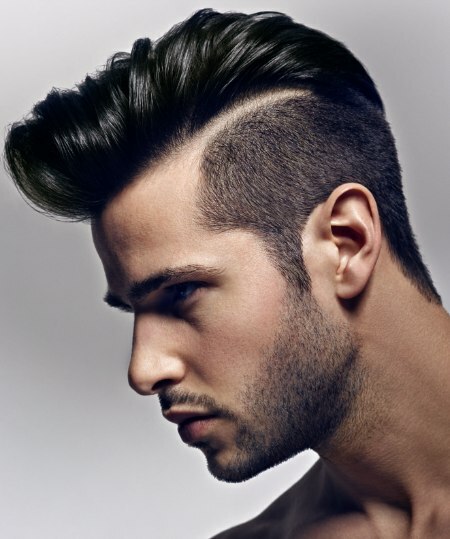 A very festive style ready for a wedding, two more casual long cuts and a short cut with a controlled, but dynamic nature join an expressive cut for men. Hair fashion made in France never lacks excitement and a highly refined, cultivated yet effortless elegance.